With today’s update, you can now customize notifications to your heart’s content by accessing the Notifications menu in Settings. 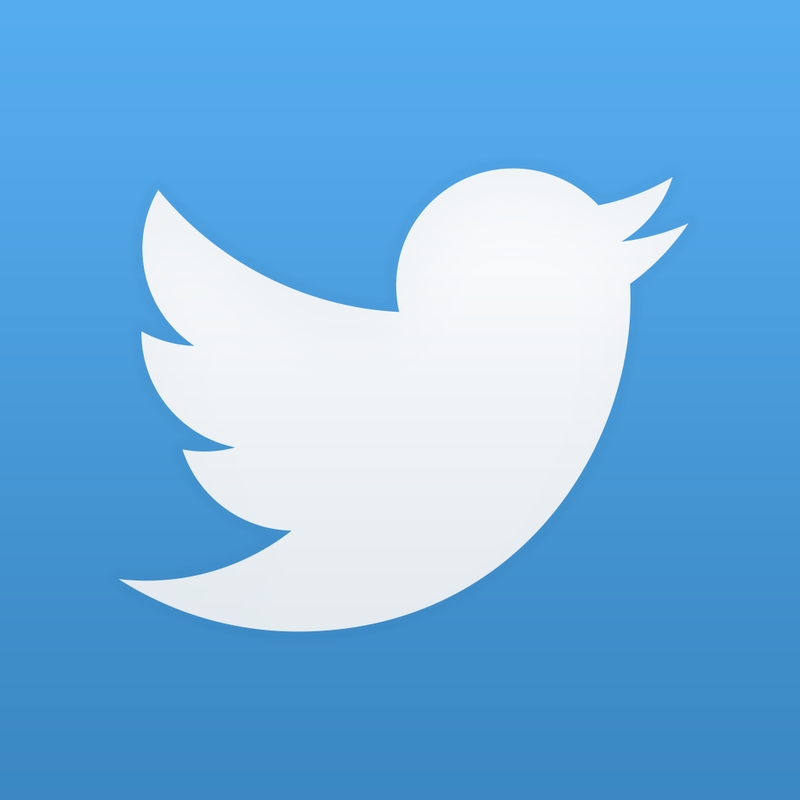 Note that any changes you make will affect push notifications and what you see in the Activity tab. Additionally, you’ll notice a new app badge that shows the number of unread activity items, plus unread VMs, right from the app icon on your device’s screen. 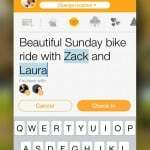 The new version of Vine also offers the option to share a Vine publicly or as a message after creating it right from the share screen. Furthermore, it features a new tab bar at the bottom of the app for quicker and easier navigation. It also provides more video viewing room by fading the top bar away as you scroll through Vines in your home feed or on another user's profile. The updated app also introduces support for additional languages, including Arabic, English (U.K.), and Hebrew. 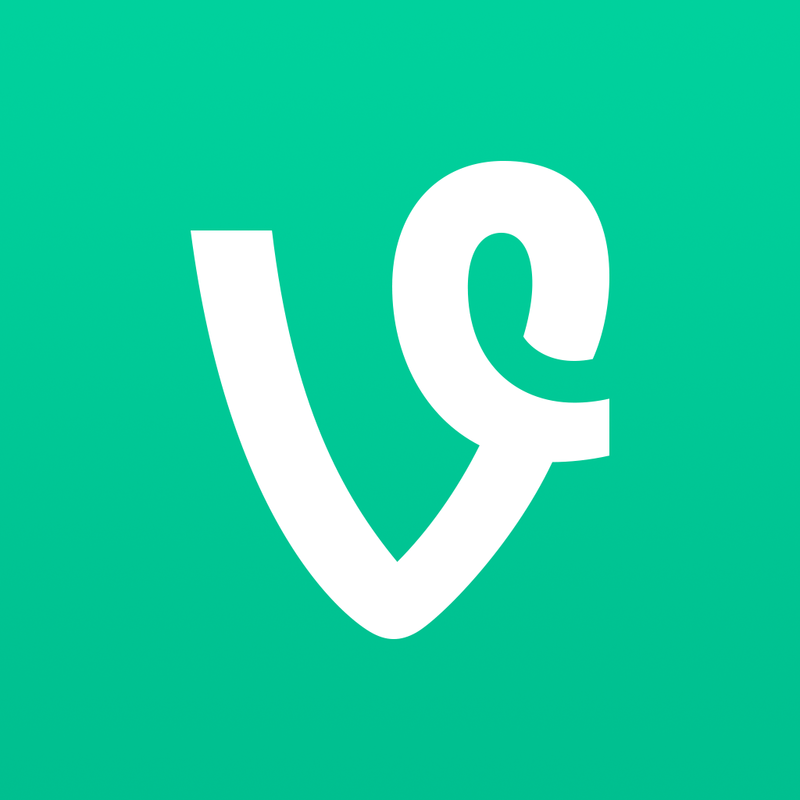 Optimized for iPhone and iPod touch running iOS 6.0 or later, Vine is available on the App Store for free. 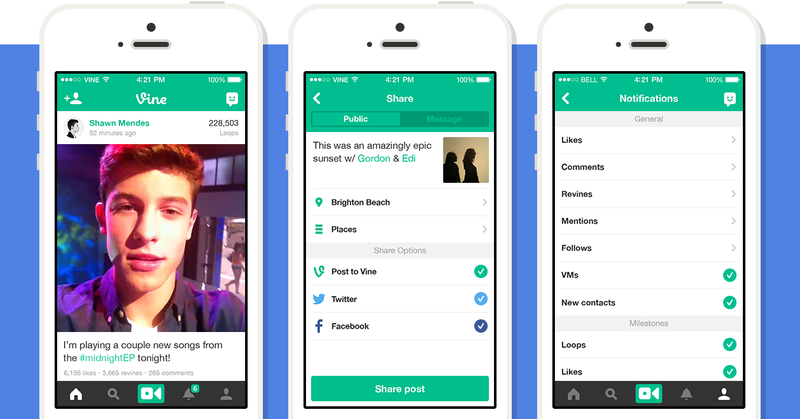 Vine received its previous major update early last month. That update brought loop counts, a streamlined feed design, and a redesigned Activity section.